The vegetables are thriving and getting bigger every day. 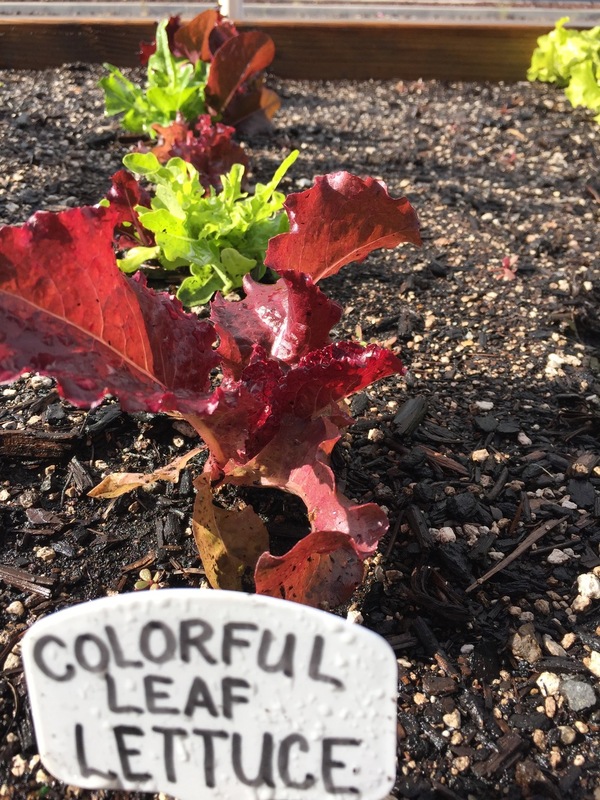 With just a little love, water, light, and fertile soil, our lettuces, kale, radicchio, and tomatoes are coming along great! 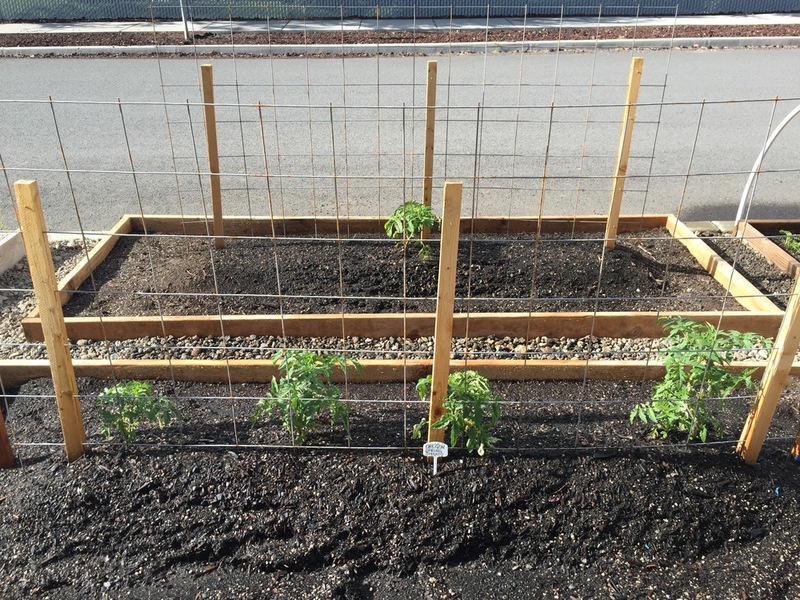 We are in the beginning stages of developing our Block Farming program, and residents in the neighborhood have begun to take notice and stop by to chat and ask about the project. There is great potential in this vision & endeavor - we aim to help reduce cost barriers to healthy veggies, and launch vegetable gardens in neighborhoods to engage community farming. This will help lower overall cost of production, and provide better access to people. 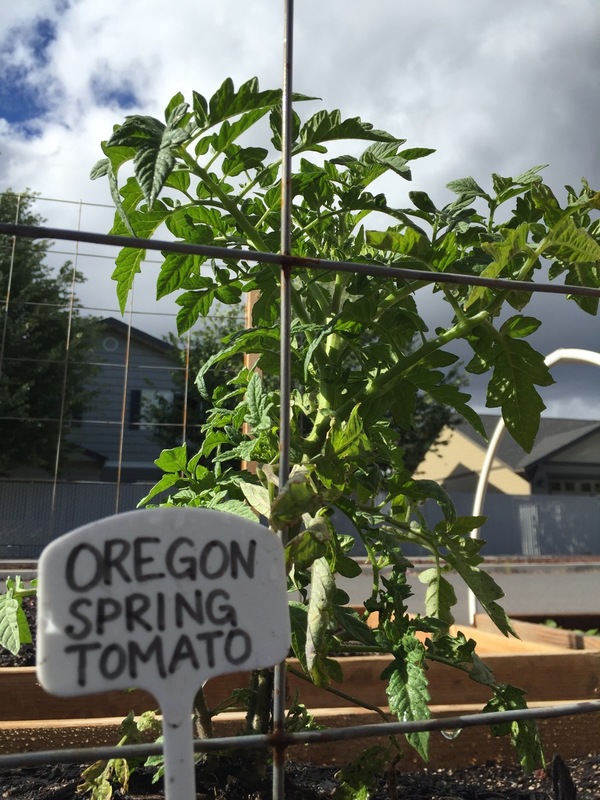 Here are some images of the 160 square feet of veggies we're currently growing in our first garden (you may need to click on the images to advance the slideshow). Enjoy! 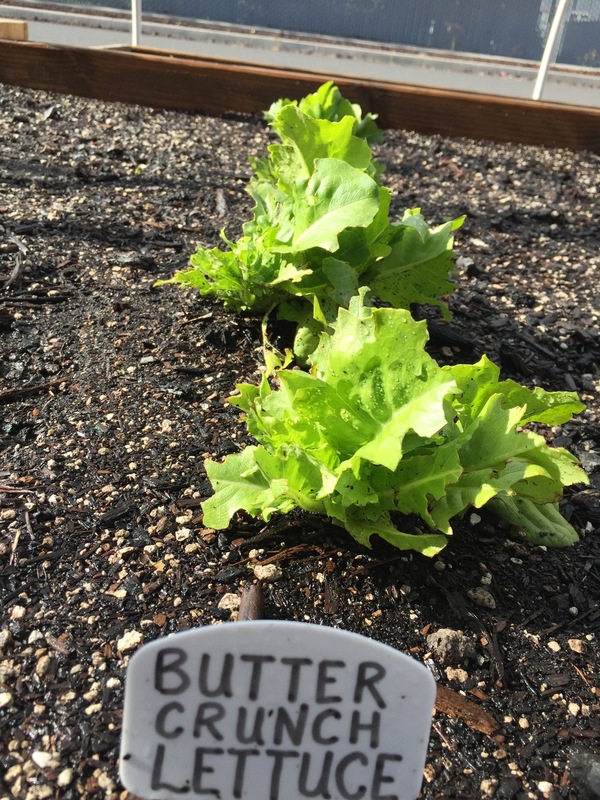 I am so excited to share the development of our community vegetable garden is in full swing! So far, we've built and installed 4 garden boxes, and we're preparing the soil for growing lettuces, kale, and tomatoes for now. Eventually, we will extend the construction to include more bed boxes (including cold boxes for winter growing). We're currently working with a few volunteers to help us out, and Michele and Goldie's help has been much appreciated. It is so rewarding to see how positively the neighborhood has responded to the developing garden construction. I hope that we will get to a point where we can expand our operation to other neighborhoods in and around the vicinity of Bend. Who knows...maybe we'll be able to drift into a neighborhood in another state! Our efforts are primarily supported by donations, and all donations are tax-deductible, as we're a non-profit corporation. If what we're doing resonates with you, and you're able to offer your support, then you can donate to our crowd-funding campaign. Thanks for reading our post!